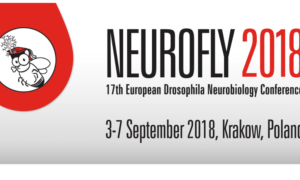 We are showcasing the range of experiments that can be done with Drosophila in the Zantiks MWP unit at Neurofly 2018 in Krakow this week. 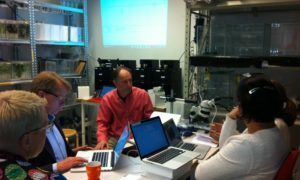 We really enjoy meeting behavioural researchers and discussing their research at conferences around the world. 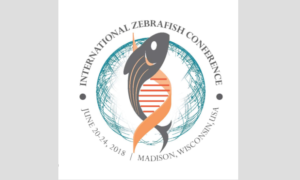 In 2018 we plan to attend many conferences so that we can learn more, and spread the word about our range of Zantiks units. 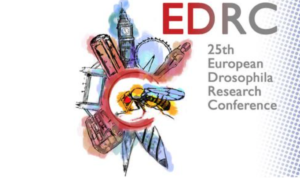 This weekend we are excited to sponsor the the 25th European Drosophila Research Conference, EDRC 2017, at Imperial College, London. 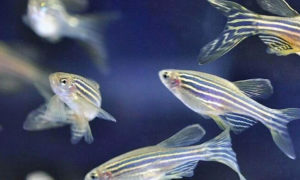 Last week we visited the Department of Neuroscience, Physiology; Behavioral neuroendocrinology in Uppsala to install 4 Zantiks AD systems which will be used for operant conditioning and tracking studies on zebrafish.